in today's competitive housing market, making money is harder than ever. Something that used to be fairly simple - such as getting a deposit together - has become an arduous task for many people. But with property being the hot asset that it is, many of us (rightly so) want a slice of the action. One way that many of us choose to do this is by renting out our current properties, an old property or even a new buy (usually done on a 'buy-to-let' scheme). Renting out a property that you own can be a great way to climb up the housing market ladder, and can make you a bit of extra money too. But here are some things you may need to think about before you open your doors to potential tenants. Is the property 'tenant ready'? You might have an old dive of a property that's been an eyesore on your books for some time. Renting it out can seem like a way to put it to good use, but in the current market, you won't get away with renting it out as it is. Due to the huge range of rental properties on the market these days, renters have increasingly high expectations, and they won't look twice at your property if it isn't up to standard. Important things like making sure the water, heating and electricity are all efficient is the first thing to sort out. Then, you can focus on extra things, like appliances, decor and whether the property comes furnished or not. Always make sure the property is fully cleaned before the tenants move it, as if it isn't you could have a serious complaint on your hands. Are you prepared for the responsibility at hand? Being a landlord is no walk in the park. 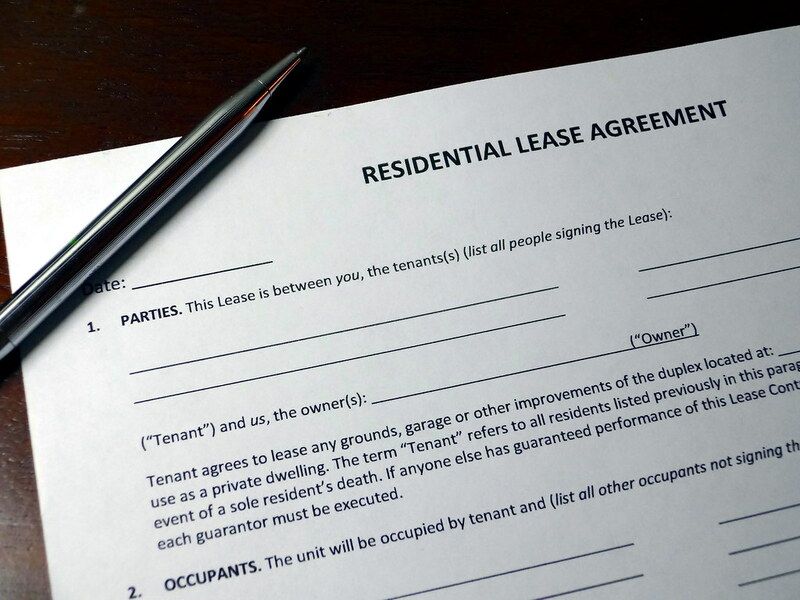 There are a lot of papers to sign, a lot of insurance policies to take out and you always run the risk of having to deal with unruly and problematic tenants. For example, would you know what to do if your tenants were continually paying their rent late? It is also a landlord's responsibility to deal with any maintenance issues that may arise in the property. With this in mind, many property owners instill the help of a property management service, as this means they are putting their house in the hands of experts. They will also be able to help you with actually putting the property on the market in the first place. Do you have a suitable price in mind? One of the most important parts of renting your home is to know how much you should price it at. Most rental properties are priced at a certain amount of money per month. You will need to take into account whether you are going to include bills into the rental price, and be aware of the things that cause either a rise or fall in what you can charge, For example, an apartment with a balcony is going to cost significantly more than one without. Look at the existing market for guidance and you should be able to price your home fairly.